Tequilla….a shot glass and a beer. Go ahead and have a shot! Two Packages of corn tortillas. / if you don’t mind wheat, or are allergic to corn you can use flour tortillas. (The flour Tortilla doesn’t hold up as well. )Your choice/ Quinoa tortillas also goody! The corn is my favorite it gives it a really warm flavor. 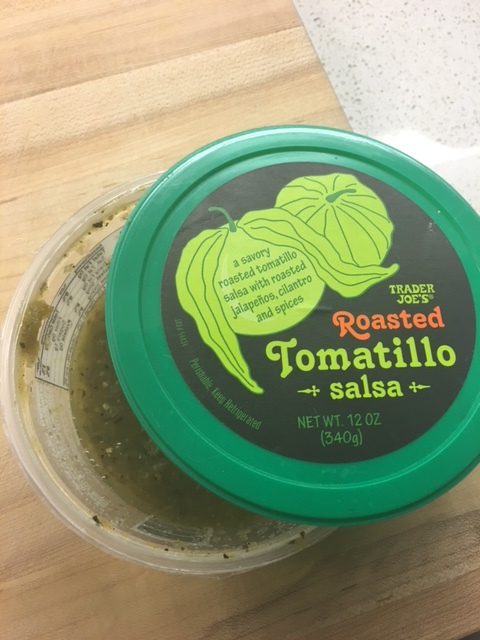 1 Bottle of Trader Joe’s Organic Enchilada Sauce. Its good to buy two in case you are a little short or want to make the recipe again!! 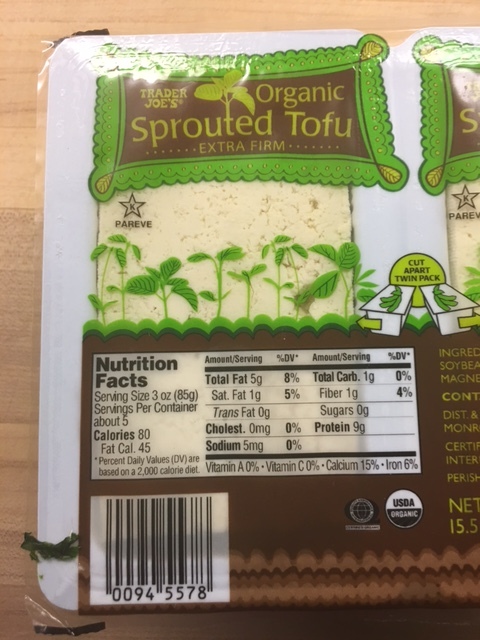 One package of firm organic sprouted tofu, drained, or whatever you have in the fridge! 3 cups Organic shredded Mexican Cheese. You can buy it at traders or shred it yourself. 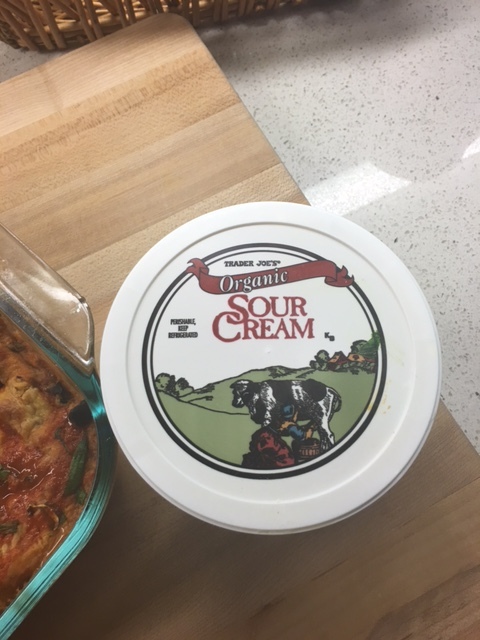 Trader Joe’s now sells organic cheese! The Organic Jalepeno jack is amazing in this recipe as well. If you have a corn allergy be careful as many times the pre-shredded cheese has a corn product that keeps it from clumping. Before you begin have a shot and a beer! Mix: Tofu, 1 cup of onions, corn, beans, 1/2 olives, 1 cup of sour cream, salt and pepper to taste. Pour enchilada sauce into a pan big enough to dip Torrtea’s in. Allow sauce to simmer. Add the rest of the Tofu mixture, layer with 1/2 of the Mexican shredded cheese and another light layer of Tomatillo sauce. Bake for 45 minutes, please check your oven at 25 or 30 minutes if it is brown and beginning to boil the casserole is done! 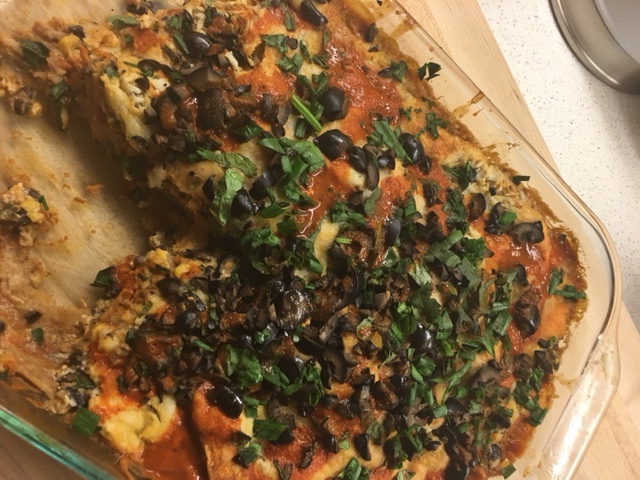 Add the rest of the olives, chives and cilantro to the top of the casserole, serve with sour cream and left over salsa and enchilada sauce.. 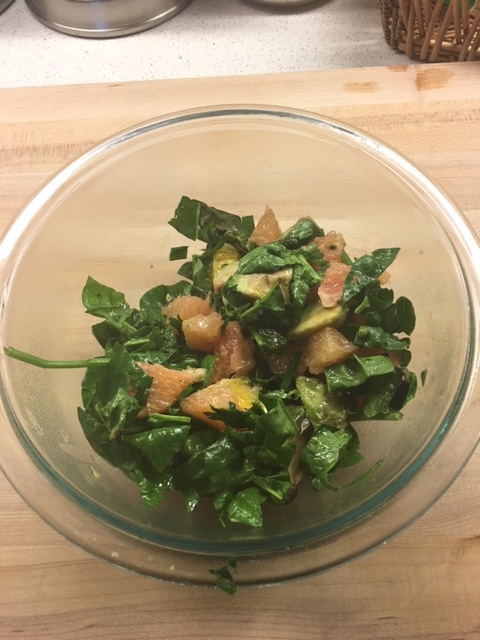 I served dish this with a fresh from the garden spinach, cilantro, and chive salad with grapefruit and avocado, and a white wine vinaigrette. Have another shot of Tequilla! This entry was posted in Appetizers, Breakfast dishes, Desert, Entree's, Recipes, Salads, Soup. Bookmark the permalink.